What does SELEPA stand for? 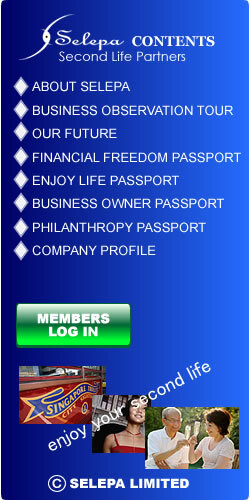 The company name SELEPA is derived from the phrase "Second Life Partners". Selepalimited's mission is to bring more fun and enjoyment, as well as a greater feeling of richness, to the current and future lives of many people throughout the world. we offer. 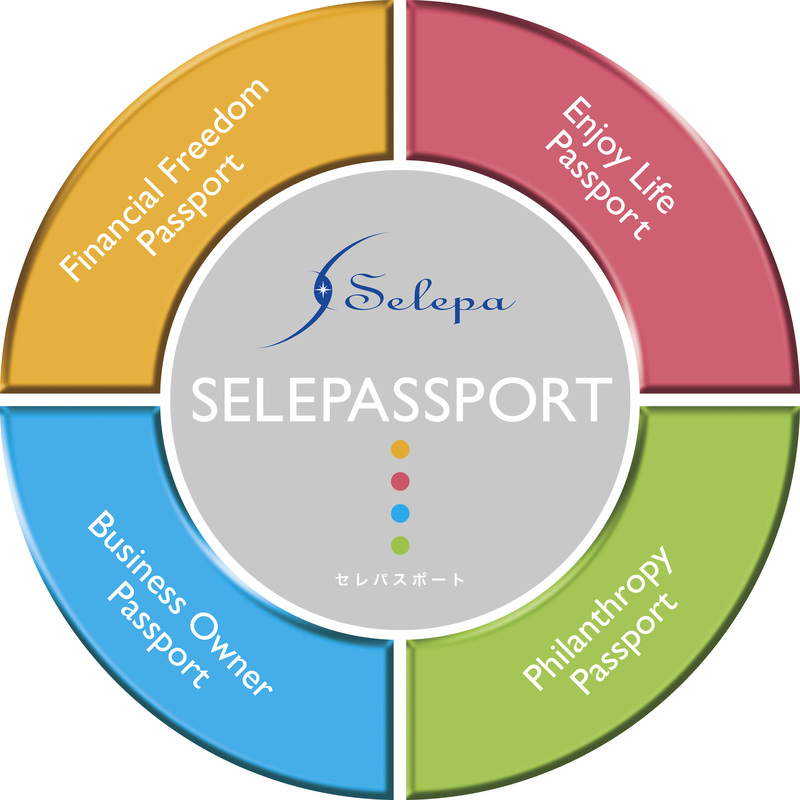 SELEPASSPORT consists of four categories in order to fulfill all aspects of our mission.